Welcome to Bellevue Limo Service! World Class Chauffeured Transportation Services. 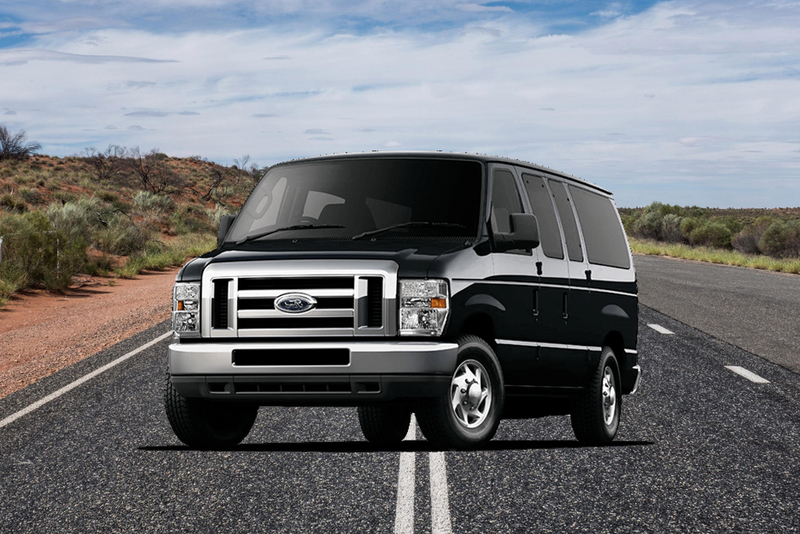 We Can Handle All of Your Transportation Needs. Welcome to Bellevue Limo Service! 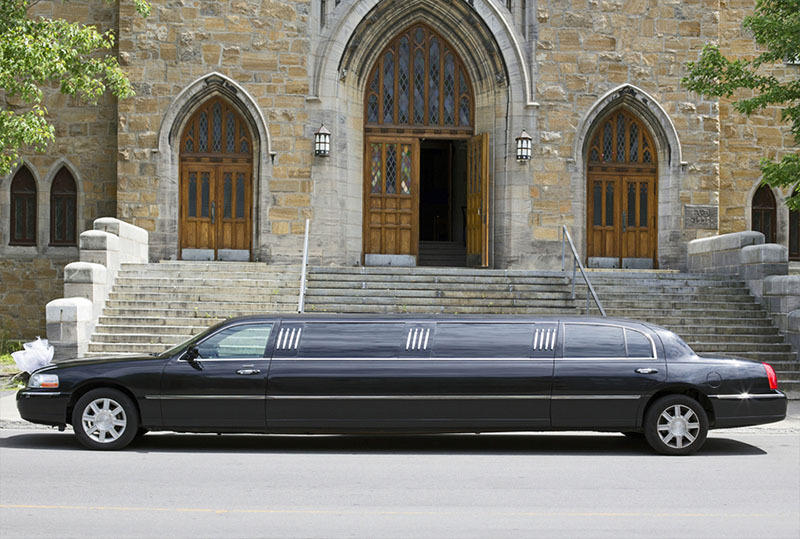 Bellevue Limo Service ,IncTM is here for all your transportation needs. Whether you need a ride to the airport, wedding, prom night, a bachelor/bachelorette party, birthday party, wine tour, city tour, cruise transportation, corporate transportation, an event downtown or want to enjoy dinner in the greater Seattle Area, we can provide you with a late model luxury limousine and a professional chauffeur to take you where you want to go. 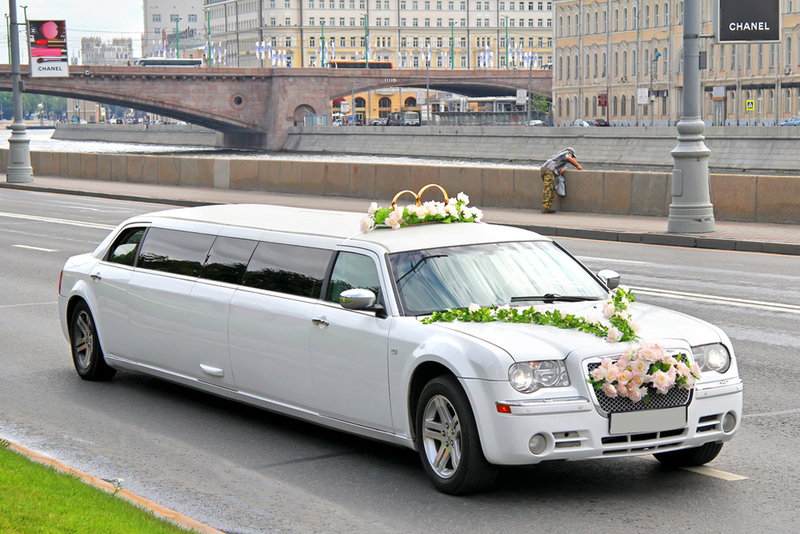 We are the first choice in Bellevue limousine rentals. 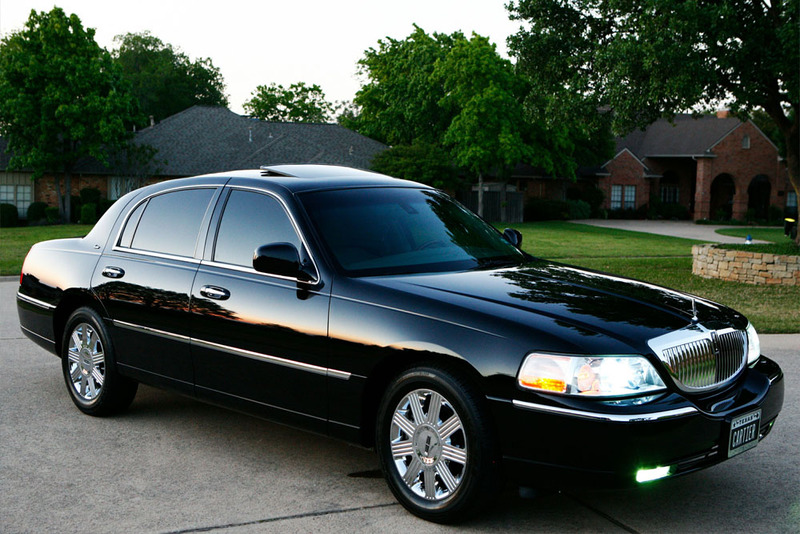 Bellevue Limo Service, IncTM has been a leader in corporate and personal transportation in Seattle for over ten years. Our team of articulate professionals and fleet of high quality vehicles come together to create the most reliable limousine service in the greater Seattle area. 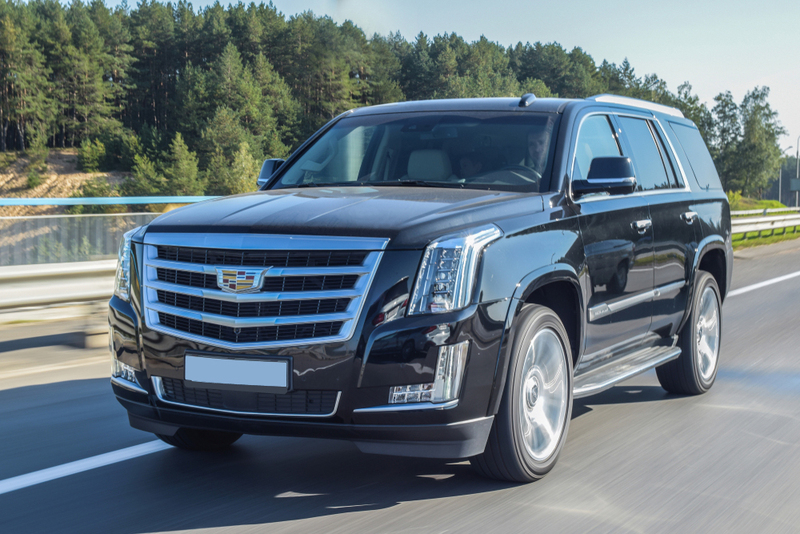 To meet your needs, we offer executive sedans, town cars, stretch Escalade limos, sport utility vehicles, stretched Lincoln limos, stretched Chryslers, stretched Hummers, party buses & full size coaches. Browse our site for information on our fleet, rates and current availability. You can make a reservation online or call us at (425) 272 4411. 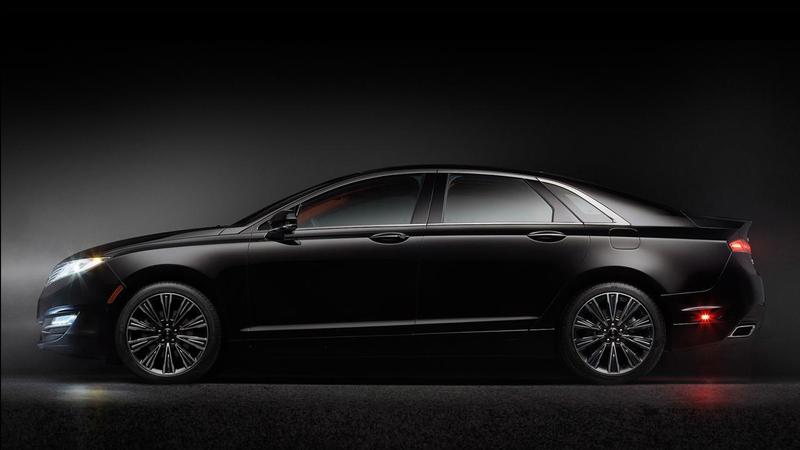 Whether you are flying in to Seattle-Tacoma International Airport (SEA), Boeing Field (BFI), or Everett/Snohomosh County/Payne Field (PAE), Bellevue Limo Service’s professional driver will be standing by to greet you and will make your ride pleasant and stress free. Our limousines & town cars are equipped with flight tracking devices and our drivers will check your flight arrival time frequently. Your chauffeur will know the trip destination in advance and will not ask you for directions. Our drivers are not allowed to use the cell phone while passengers are in the vehicle. Browse our site for information on our fleet, rates and current availability. You can make a reservation online or call us at (425) 272 4411. We are committed to providing first class service & exceed our customer’s expectations. We provide service 24 hours a day, 7 days a week including all major holidays. We provide flat rate airport service & hourly limo rates with no tax or credit card processing fees. I was referred by a colleague and the service was excellent. Also received a 5% introductory offer. Lovely customer service, team are great and car is cleansed. 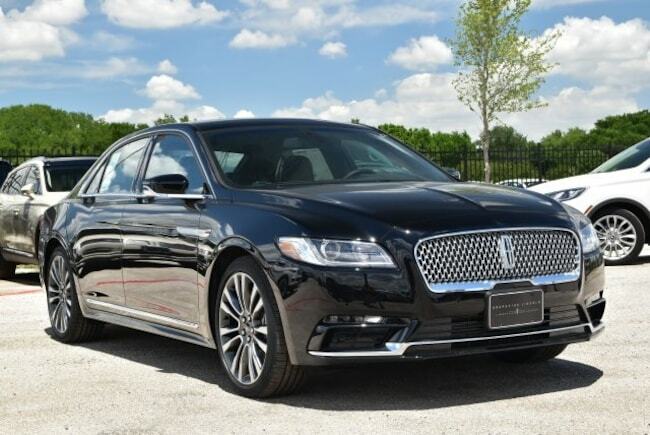 Bellevue Limo Service gave me a reasonable quote compared to the authorized dealer and were quicker to complete the work - Kept me informed on the progress. Would surely recommend them.